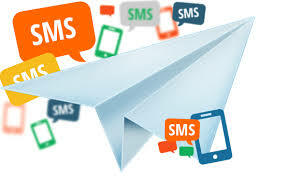 KaamilSMS MMSC allows you to send Bulk MMS to Saudi Arabian Mobile Networks. You can sent pictures, audio/sound clips, video clips and up to 5,000 characters of text! Your MMS can be uploaded from our web control panel and sent immediately.